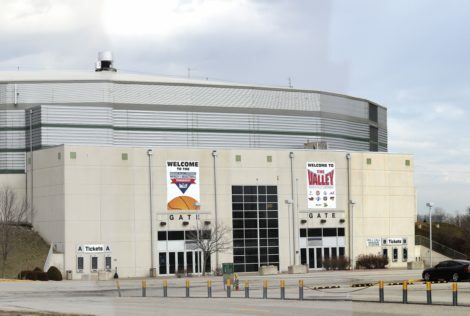 THE FAMILY ARENA IS CONVENIENTLY LOCATED IN ST. CHARLES COUNTY, JUST 10 MINUTES WEST OF LAMBERT INTERNATIONAL AIRPORT, AND JUST ONE MILE OFF OF THE PAGE EXTENSION. 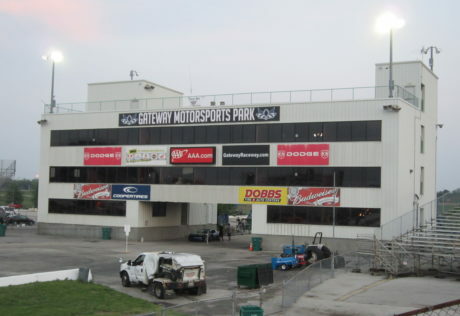 Some of the St. Louis Region Solo Program Autocross events are held at the New Gateway Motorsports Park in Madison, IL. The events are held on the Drag Race parking lot, aka the Special Event Area.